Spacious and modern 2 bedroom unit conveniently located between the CBD and the hospital. Large open living area, split system heating and cooling and modern appliances. 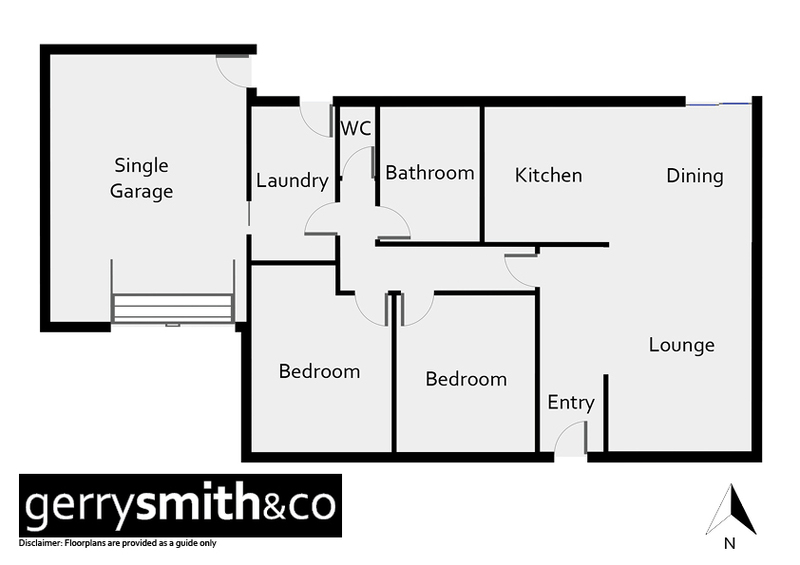 Small secluded court yard, lockable single garage and an additional designated carpark.